You probably remember how fun it was to play with RC cars when you were a kid, but as you got older they might have started to lose their appeal. There’s only so much you can do with a car that simply drives around. But, at the same time, there is a certain appeal to a real, physical toy. 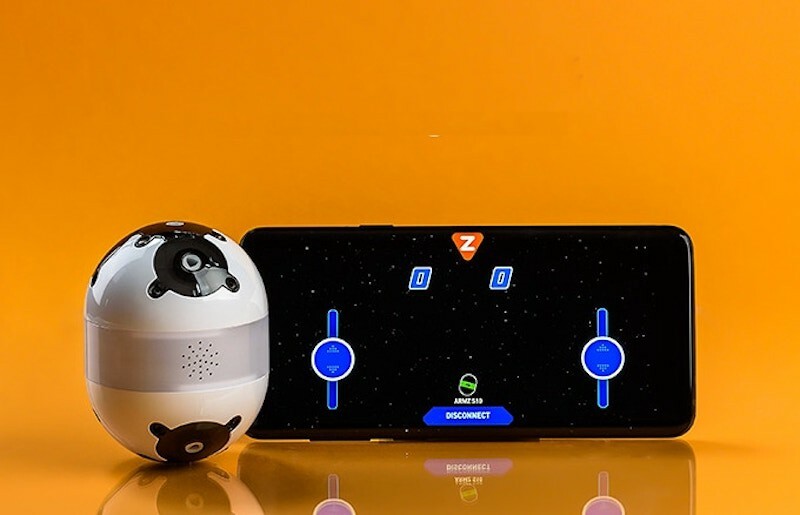 Armz is “revolutionizing leisure with customizable smart toys” and just launched on Kickstarter to bring those toys into the modern world. Each Armz toy starts as a pill-shaped base that fits in your hand. Inside is a battery, lights, a speaker, and motors. The real fun comes when you snap on the magnetic modular attachments, which come in a handful of varieties. The most basic, for instance, is a simple pair of wheels that turn your Armz toy into a two-wheeled rover-style robot. Others include tank tracks and “sumo arms.” After upgrading your Armz with attachments, you can drive it around or even program it through a smartphone app. But that’s just the start; while there are a whole host of official attachments in the works, the more interesting approach is to create your own. GEARBUGS, the company behind Armz, explicitly encourages owners to 3D print their own attachments. That’s an exciting idea, and opens up an entire world of possibilities for owners — particularly if a community develops to share those designs. Armz has already reached 50% of its funding goal on Kickstarter, and the campaign will be running until April 12th. Early birds can get a Basic Pack for $95, and rewards are expected to be delivered in August. 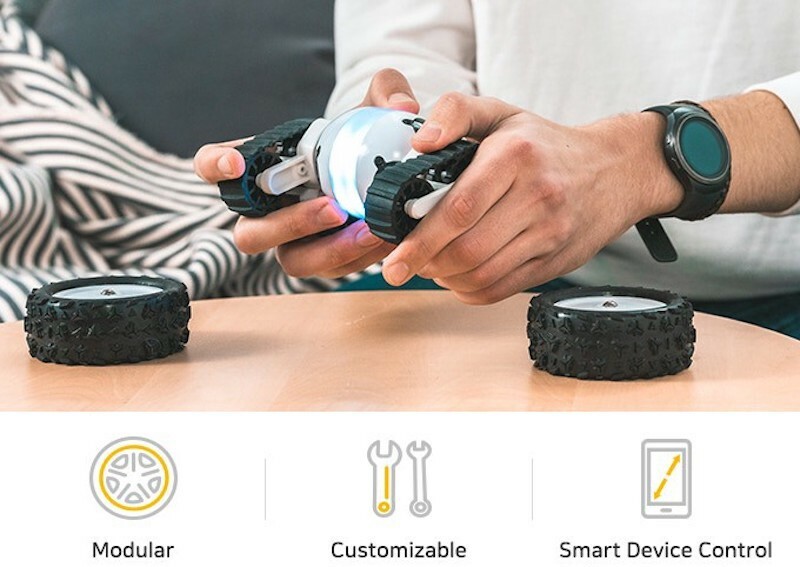 Armz Is a Customizable Smart Toy Robot Launching on Kickstarter was originally published in Hackster Blog on Medium, where people are continuing the conversation by highlighting and responding to this story.